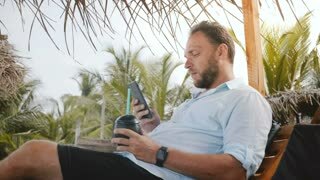 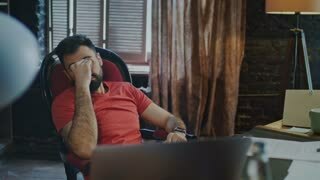 Search Results for "business man thinking in office"
Successful happy businessman enjoys drink in lounge chair on summer beach, thinking, using smartphone mobile office app. 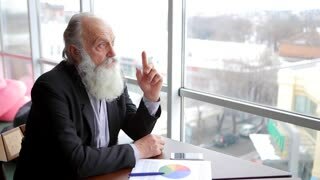 Elderly Businessman Thinking About New Plans to Promote Business Ideas in Global Marketplace While Sitting at Table Near Window in Office in Winter. 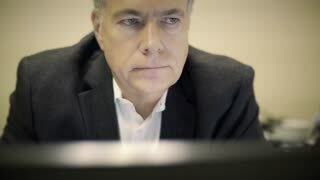 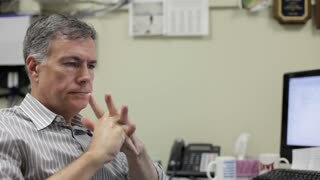 A mature businessman in his office thinks of a problem looks at camera with stern look. 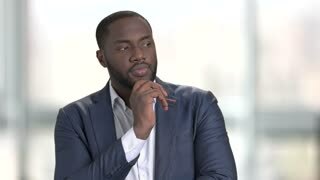 Pensive black businessman. 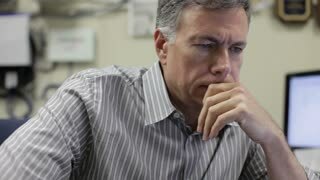 Thoughtful afro american thinking touching his chin. 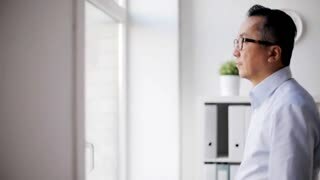 Bright blurred office windows background. 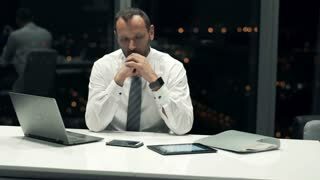 Portrait of concentrated businessman thinking and waiting in dark office interior, worried and concerned.